5) turn on the ATT to 12 / 18, the above problem goes away. 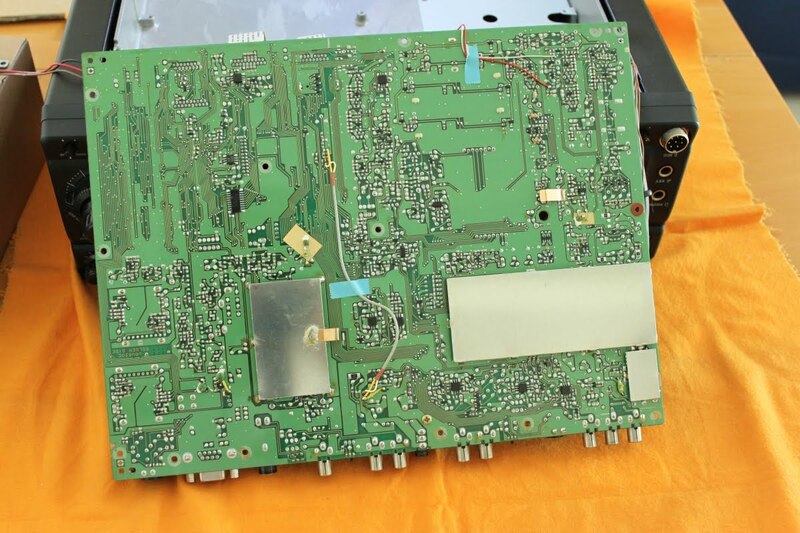 I sent out help in the yahoo FT-920 group, but no solid hints on this. Two weeks ago, I saw Kevin, KI4NBO post that he had the same problem. He finally found out the problem realted to Q1084 - 2SC2714. Q1084 is part of the T/R switching at the front end. It is turned on in transmit to keep the TX signal out of the RX antenna circuits. 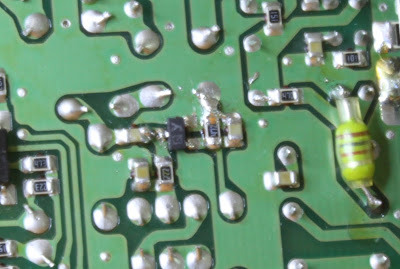 It is in the direct line of fire if the radio gets a lightning hit, so it goes along with those other JFETs being burned. 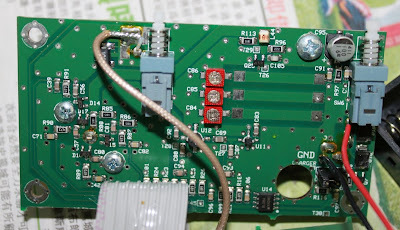 (very lucky that the JFET is working at my radio) The attenuator circuits are also connected in at this point. I have followed his hints to repalce the same, the radio back to normal now. Many thanks to Kevin, KI4NBO for his great work. 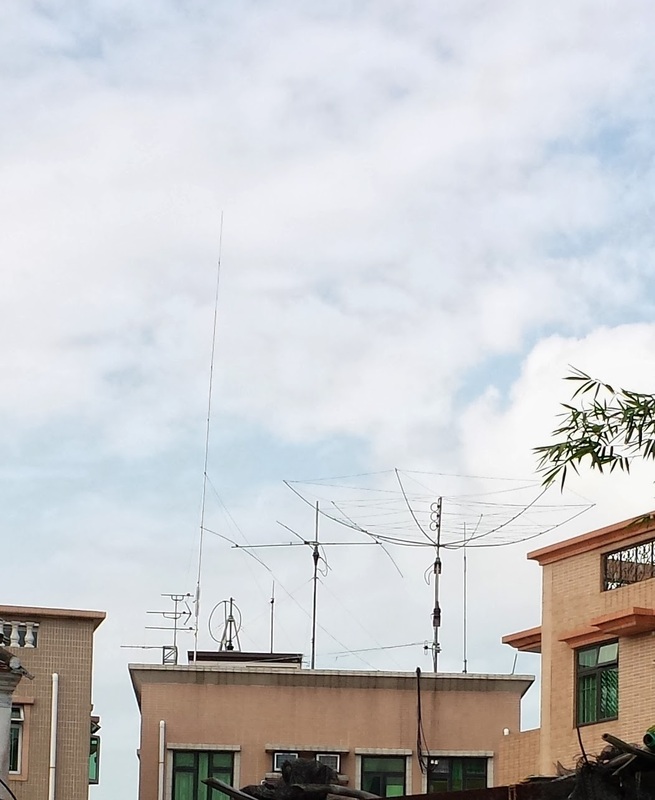 Few weeks ago, when I doing the routine inspection of my antennas, make a big mistake that the MFJ-269 antenna analyzer was connected into the vertical antenna and key the radio with the yagi antenna, strong RF signal caused the analyzer damaged. 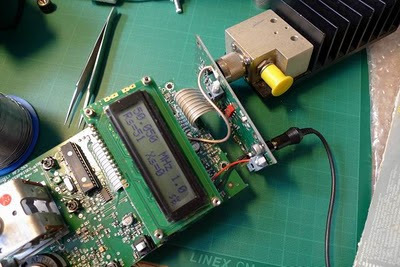 The problem was that the unit connected with a dummy load the it display R=27-28 Ohm X=0, no matter in what frequency range. 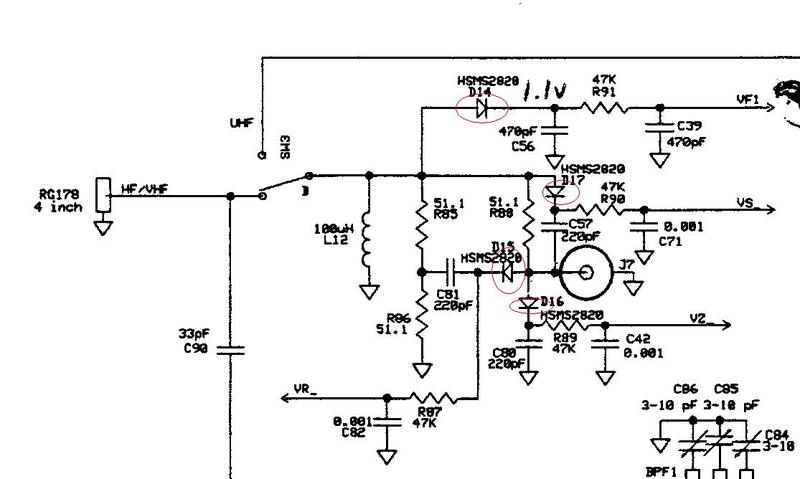 Searching through the web and tried to source the circuit diagram of the unit, not success. Finally I noticed that Goran SM7DLK wrote a very good article about repairing his unit to the common problem (27.9V display) of MFJ-269. 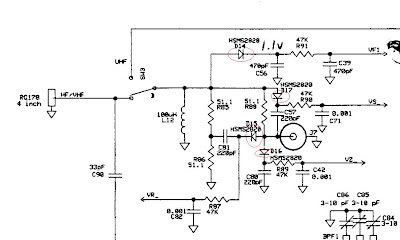 Then I sent an email to him asking for the circuit diagram. He is very kind and sent me one. I checked into the circuit and understand it by the help of Fai, VR2ZXP that the possible ways to cause the fault by strong RF are the diodes D14, D17, D15 & D16 in the bridge. 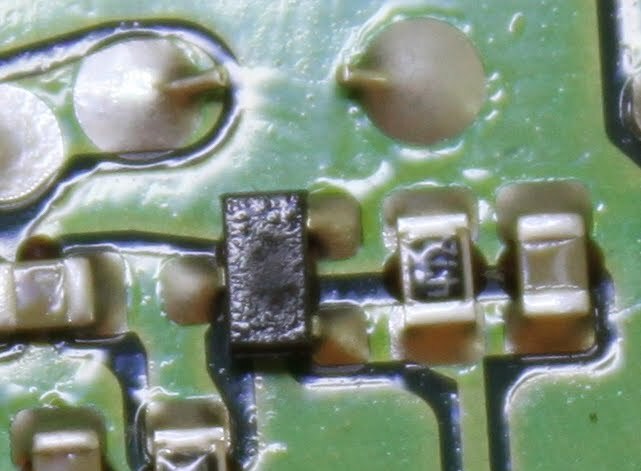 D14-D17 is the DIODE SCHOTTKY HSMS2820. It is easy to obtain from Mouser Electronics. Then I removed the PCB out and have the first try, but the SMD components are too small, that I could not go further. For this case, I need helping eyes … Fai, VR2ZXP promised to help. Finally, he found the D16 was leakage and it was replaced. The unit back to normal. My thanks go to Fai, VR2ZXP for his helping eyes and skillful hands.